I purchased a floor model Perlick beverage dispenser from Outdora. I was told that the product worked perfectly, although may have a few "scratches and dents." I was also told that the product had a full factory warranty. When the beverage dispenser arrived at my house, it had no refrigerant at all in the system. Outdora asked me to take it up with Perlick. Perlick told me that this unit had been serviced 2 years prior for having had a refrigerant leak, and that I was not the original owner. It took 3 months to finally have a service tech come out. The Tech filled the unit with refrigerant, but told me that the system had been previously refilled, and would likely leak out again. Sure enough, six months later, the unit could no longer keep temperature. Perlick refused to send another technician to service the unit as they said there was no warranty due to the unit being a used product. Outdora told me they would send someone out, however after 3 months of following up with Outdora dealing directly with Stuart, they still had not authorized a technician to service the unit. I finally reported Outdora to the Better Business Bureau. After two months the BBB told me they were closing the complaint due to Outdora not responding to their request for response to my complaint. Stuart was the quintessential professional. He helped me through the maze of barbecues to choose the right one for me. He delivered the barbecues, helped me set it up and answered all my startup questions. He is the reason we like to buy locally. I would recommend Stuart and his store for all your barbecue needs. 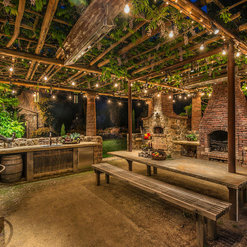 Outdora is a full service BBQ, patio, and outdoor supplier with an on-line store and a pretty brick and mortar presence in Sonoma, Ca (where we live). Stuart and his team are really fun and honest dealers who know the inside workings of everything they sell. If you don't know the right questions, they can tell you those too. 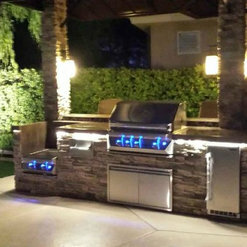 After much research, we used Outdora as our supplier for our new BBQ grill, side burner, all stainless cabinets, overhead electric heaters, permanent natural gas patio heaters, ceramic fire pit logs, the works. I worked directly with the main store in Sonoma, Ca. Great personal service. 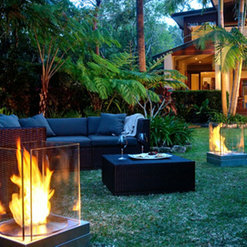 We decided to start with small fire pit & loved the service and help that Outdora provided us. 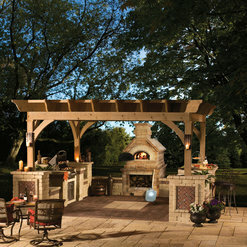 We love our real wood fire pit & the fun of sitting around it with friends & making S'mores with our grandkids! 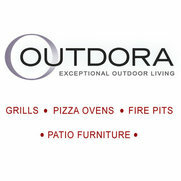 We are now working with Outdora for a new BBQ with a Rotisserie! Can't wait to rotisser a leg of lamb. Yum! Debbie Crisafulli Santa Rosa, Ca. 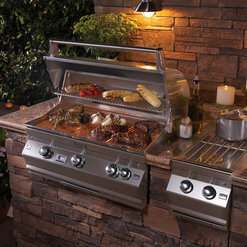 Was looking for a new grill for my husband and Outdora helped answer my questions. Thank you for helping me pick out the perfect gift. 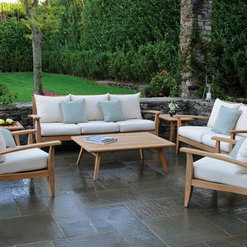 We'll be back for more, loved the furniture you have on the site. Best BBQ Ever! 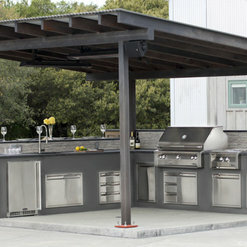 I wanted a great looking and functional built-in BBQ that would last for years. After searching far and wide, the good folks at Outdora listened to my needs and wants, and then carefully walked me through selecting an appropriate BBQ. Outdora's staff were able to answer all of my questions about the installation and in the end was super easy to get up and running. I highly recommend Outdora. 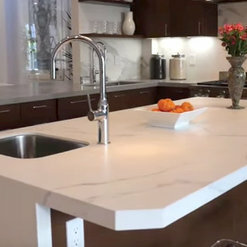 Very informative and courteous service; Great attitude and timely and on budget which was the most important part. I would highly recommend Outdora for any future projects. 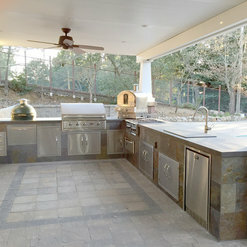 Outdora's showroom in Sonoma will knock you out! 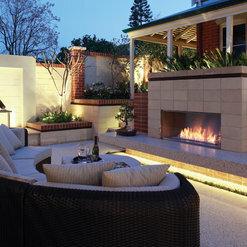 What a great selection of state of the art outdoor living products.